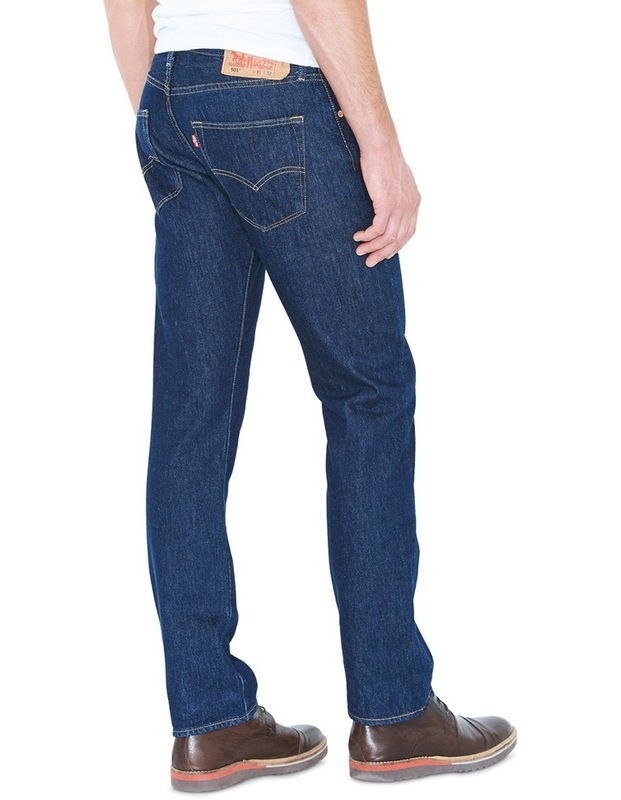 The world's first blue jean. 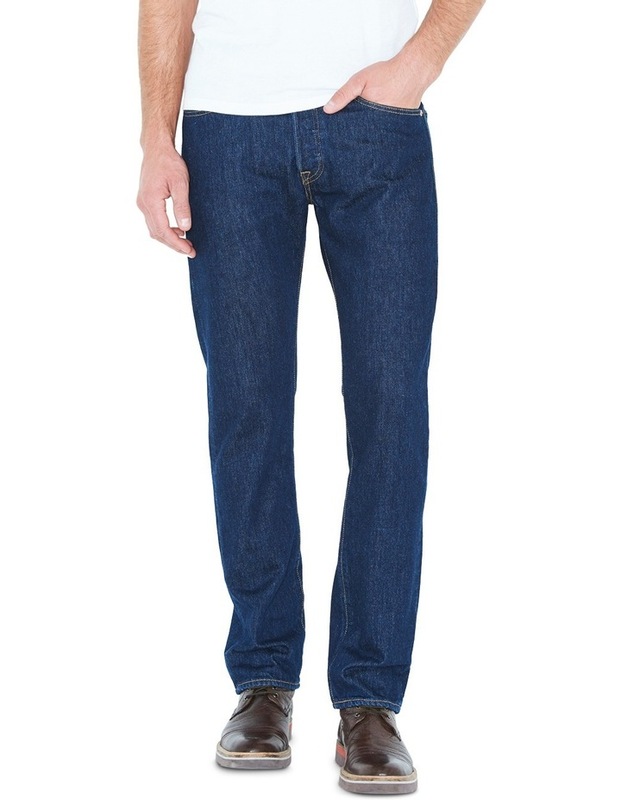 Since we invented it in 1873, the 501 Jean has been a blank canvas for self-expression. 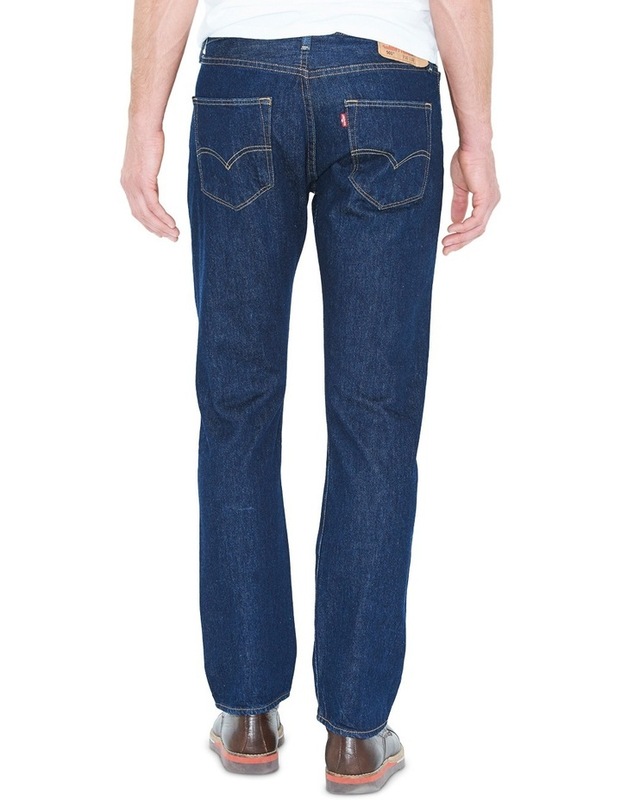 True to the original, it features the time-tested straight fit and our signature button fly with branded Levi's shanks.